Bath aids are an important consideration for all those finding it difficult to get in/out of the bath or where doing so increases risk, particularly of falls. 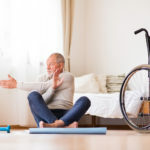 Often people start considering devices to support bathing following a mechanical fall or when increased frailty raises concerns about being unable to get out of the bath. However, do not confuse the term bath aid with bathroom aid, which covers any equipment designed for the bathroom so support independent self-care tasks. Bath aids are specifically devices used to support access to the bath. Interestingly, when I see clients often their primary concern, even if there are other significant functional deficits to attend to, is how will we ever solve the problem of bath access. In actual fact, as I explain to them, it is often one of the simplest problems to solve. This may however come with experience therefore I hope that using the points below as considerations will help you to formulate the decision using similar clinical reasoning to not only ensure the functional need is met but that it remains safe. Is the user able to sit upright without support consistently and safely? Consider whether you/the person has a history of falls; this may tell you that their dynamic balance is compromised and therefore needs to be able to ‘sit and swivel’ rather than step in as some bath aids that do not sit flat/raise fully to the top of the bath still require. If sitting balance is compromised or the user has significantly reduced exercise tolerance they may not be suitable for a belt style bath aid which rely on the ability to independently and actively alter position during lower/lift. Will the user retain information about safety/risk? 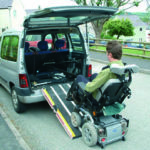 Consider whether the user will be operating independently or supported by a family member or carer. It is important, regardless of bath aid that safety guidelines are adhered to. It is important to understand the impact of the environment on safety and how you can filter your options by knowing what is not suitable. For example, know the bath width, length and depth. Width, and often more importantly width of each ledge, can impact significantly on use of bath boards and safety. Sometimes having integrated non-slip features on the base of the bath impacts on ability to use suction devices on mechanical bath aids. However, this is also solvable by changing position of suction cups or using additional accessories designed for that problem. 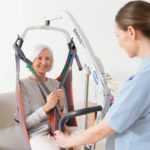 Aquatec OrcaNG – The world’s bestselling bath lifter The Aquatec OrcaNG bath lifter has been designed to provide confidence whilst getting in and out of the bath. The sturdy seating platform allows you to simply sit down and lower yourself to enjoy a comfortable and relaxing bath. Once bathing is complete, the OrcaNG comfortably lifts you to the edge of the bath for a safe transfer to your feet. The OrcaNG has an impressive weight limit of 140kg (22stone) as standard, while the OrcaNG XL will support individuals up to 170kg (26.5 stone). This type of bath aid also assists the person with balance issues who should not be stepping into the bath, facilitating safe access as well as egress. If someone has an issue only with access then they may wish to consider other options such as static boards although this is not often in my experience and may not meet the functional need in the future. BALNEA H160 Grab handle for the bathtub provides additional safety when getting into and out of the bath. Easy assembly using quick release screws no tools required. Safely secured on the edge of the bath using a clamping mechanism made of steel and a pressure plates with anti-slip surface. I have seen more walk-in baths in recent years, likely due to an increase in companies marketing them. It is worth noting however that the Royal College of Occupational Therapists do not support the use of walk-in baths. 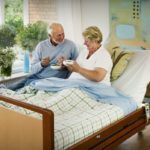 Evidence suggests that the process of filling & emptying whilst sitting within the unit has impacts on health, increases falls risks and does not support independent bathing as successfully as a mechanical bath aid. It is always important that wherever possible you seek guidance from a trained healthcare professional. 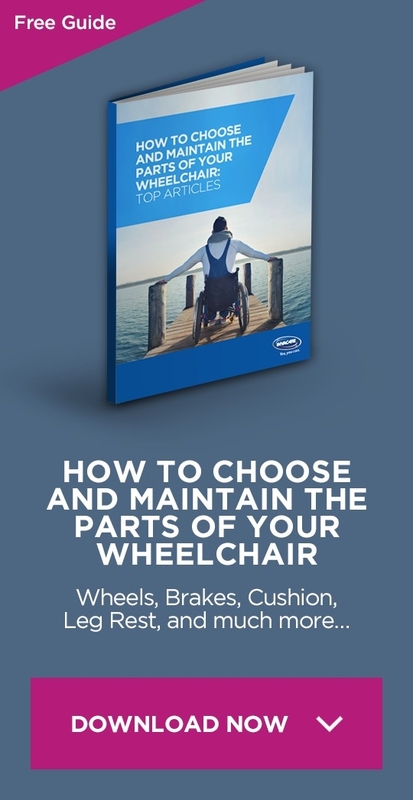 Ensure that when approaching a healthcare equipment provider you consider the above areas to support the assessor and ensure you are happy with any recommendations made.